In May I watched 32 films. And didn't do much else but work. I read Thomas Pynchon's Inherent Vice, which was excellent. 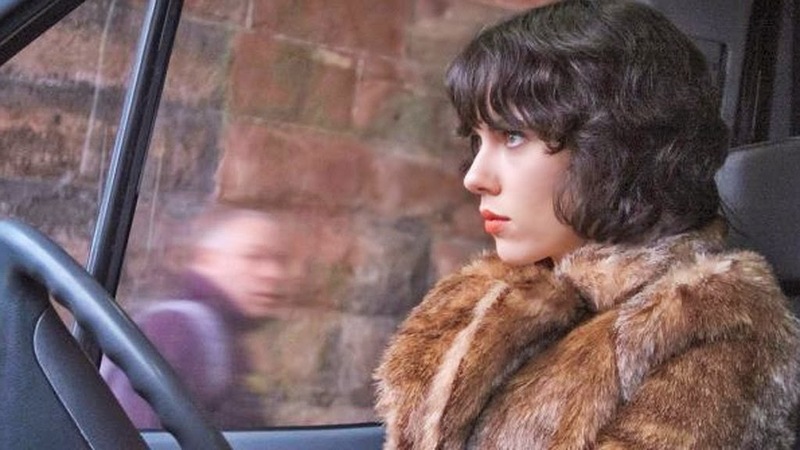 The first film I watched in May was Under the Skin and nothing matched that experience. The Amazing Spider-Man 2 is the worst film I have seen this year with a cinema release. Sydney Film Festival is only a few days away. There may be more changes yet, with the announcement of some late additions on Monday, but here's how my schedule looks so far. 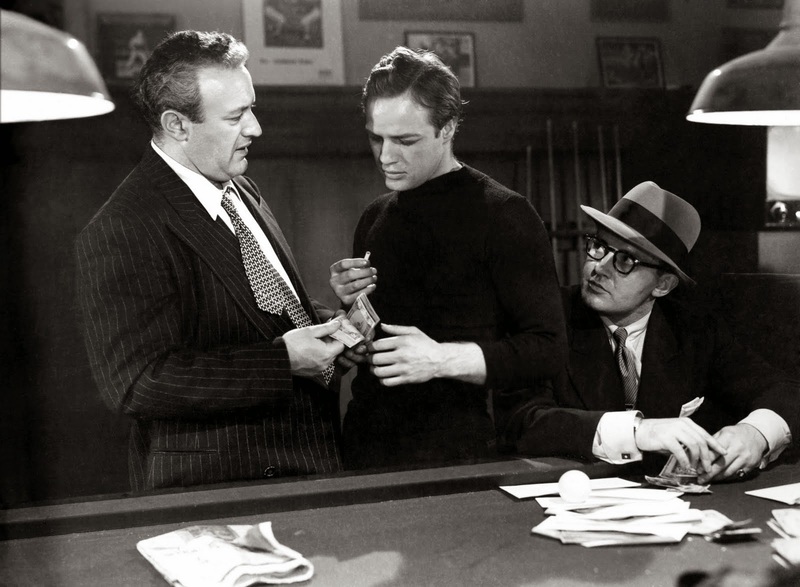 On the Waterfront (Elia Kazan, 1954) - Brando's performance is commonly regarded as one of the greatest in cinema. He's fantastic, but the film is outstanding through-and-through. And the famous 'contender speech' is every bit as heartbreaking as I was led to believe. 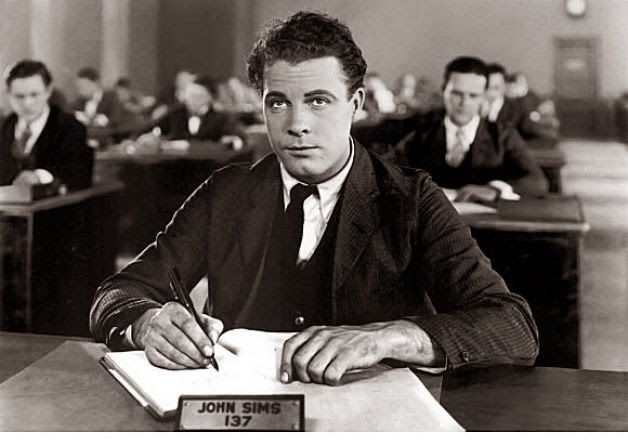 The Crowd (King Vidor, 1928) - Groundbreaking (and cynical, bleak) silent drama of an ordinary dreamer whose professional failures and irrational ensuing anxieties threaten the harmony of his real treasure - family. One cannot help but think of Sunrise (Murnau) at times here, but this is damn impressive on every level. A tad melodramatic. I wonder if I would have been rolling my eyes at some of these developments if it was released today. 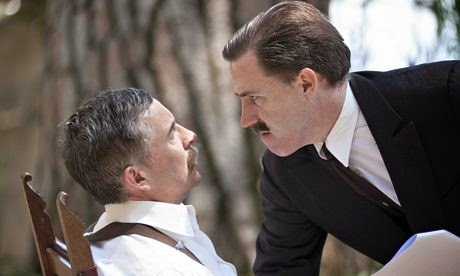 But I was so thoroughly invested in the characters that the tragedies are affecting.Also, great performances. Far more emotive and real than most others in silent features that I have seen. Edge of Tomorrow (Doug Liman, 2014) - GROUNDHOG DAY meets ALIENS, and a thoroughly entertaining collaboration it is. Strikes a great balance of action spectacle, character-driven stakes and injections of effective humour. An intense, thoughtful and fun film. Cruise and Blunt work very well together. I'd say the season's best blockbuster so far. Review to come.